When it's right, it just clicks. 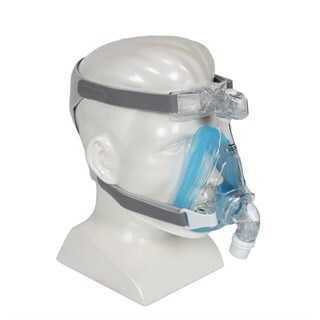 The uncomplicated easy-to-fit full-face mask with a simple "one-click" Gel cushion. 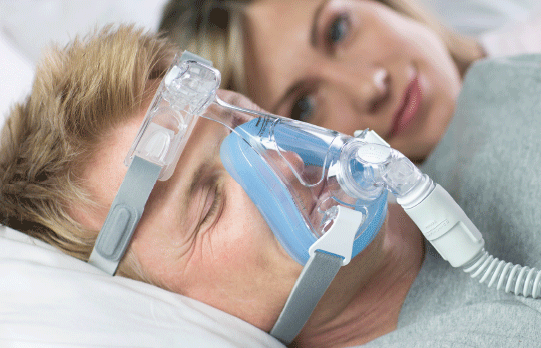 It's the mask you've been asking for from Philips Respironics: a Full-Face Gel mask that is smaller, lighter, and easy to use. 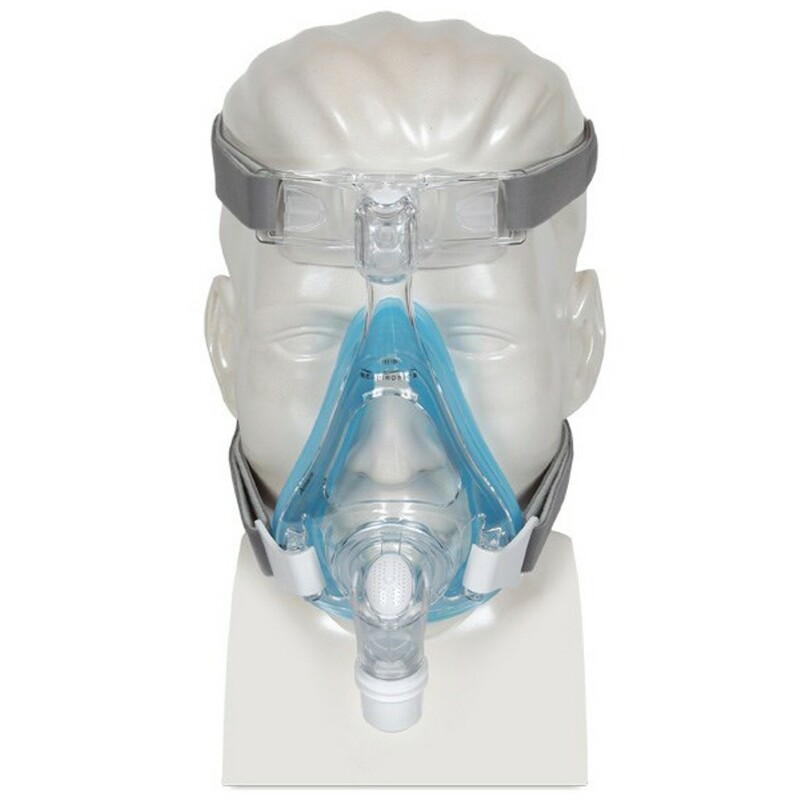 The Amara Gel full-face mask is all that and more. It has a minimalist design that looks and feels smaller, lighter, and less intimidating because it is. 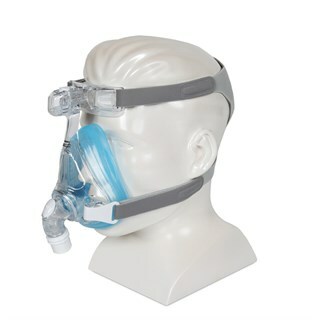 In fact, Amara is smaller and lighter than leading traditional full-face masks. 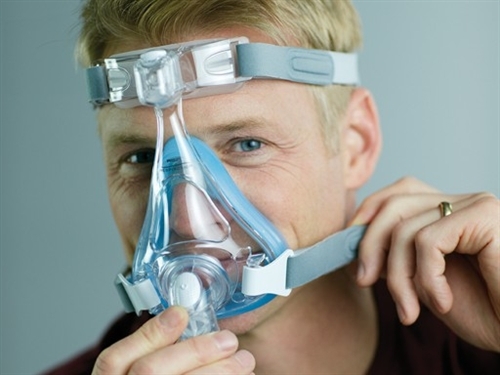 It's 20% lighter and has 60% fewer parts than the leading full-face mask--helping to make this mask easy to use, easy to maintain, and easy to live with. Amara is proven to fit 95% of patients' faces, and with one simple click, any size Gel cushion snaps into one mask frame. Its sophisticated yet simple design makes disassembly and reassembly for cleaning easier than ever. Amara's truly innovative design is just one more example of how Philips Respironics is working with you as an ally in better sleep and breathing. Click here to learn more from our product development team about how Amara was designed to meet your needs.